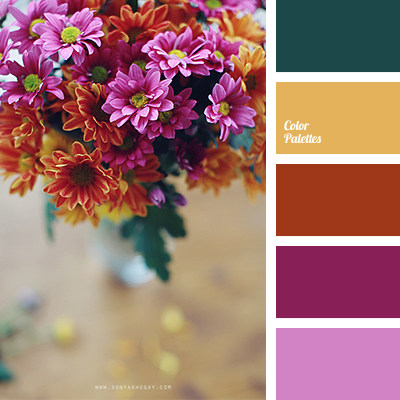 Deep dark green, matt golden, red-orange, purple, lilac – muted shades of bright colours. 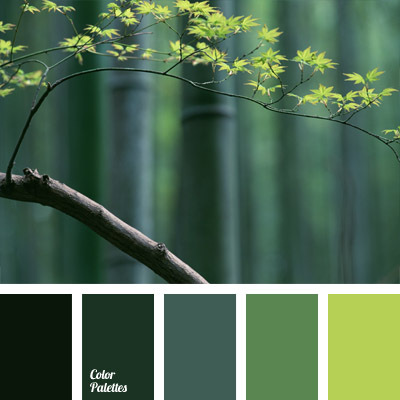 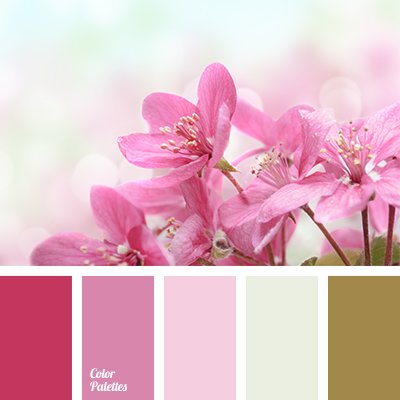 This palette will find its use in the autumn female clothes: sweaters, scarves, coats, bags and gloves of juicy, but not loud colours look organically against a background of yellow-crimson leaf fall and create a bright image on a gray November streets. 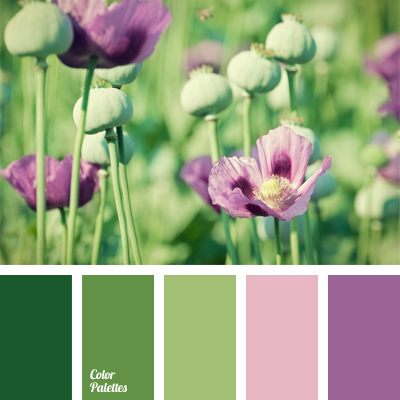 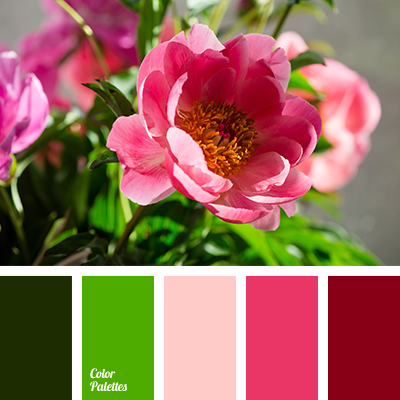 *Sonya Khegay, colour of fuchsia, colour palette for autumn, contrasting shades of red, emerald green and lilac, emerald green and orange, emerald green and pink, emerald green colour, lilac, lilac and pink, lilac and yellow, magenta, orange and emerald green, orange and lilac, orange and pink, palette for autumn, pink and emerald green, pink and lilac, pink and orange, pink and yellow, pink sunset, scarlet, selection of colour for autumn, shades of lilac, shades of pink, shades of red, sunny yellow, yellow and lilac, yellow and orange, yellow and pink.